I love markets, every city I visit no matter where in the world I am, if there is a market there I try my hardest to go and explore. 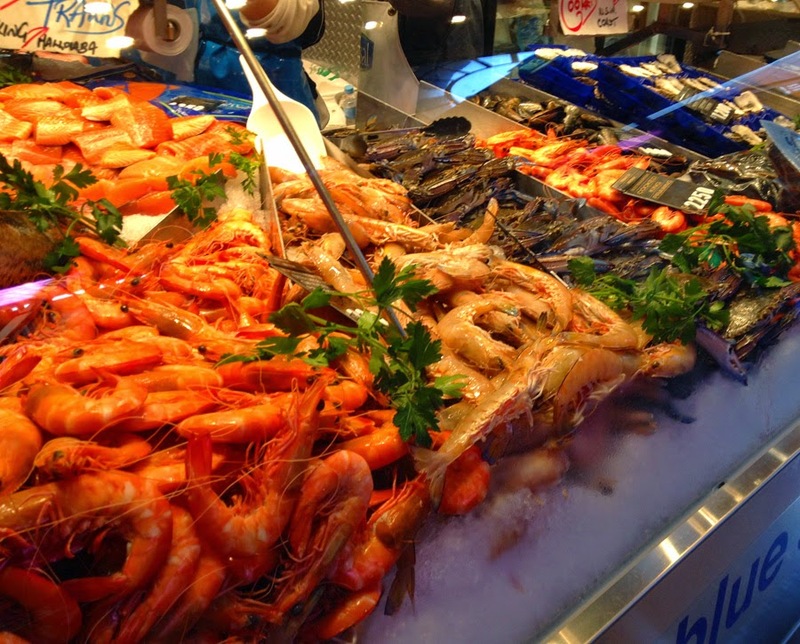 In Melbourne we have a fantastic market called Queen Victoria Market, affectionately known as "Vic Market". Queen Victoria Market - "Vic Market"
This historic landmark at 7 hectares (17 acres) is the largest open air market in the Southern Hemisphere. 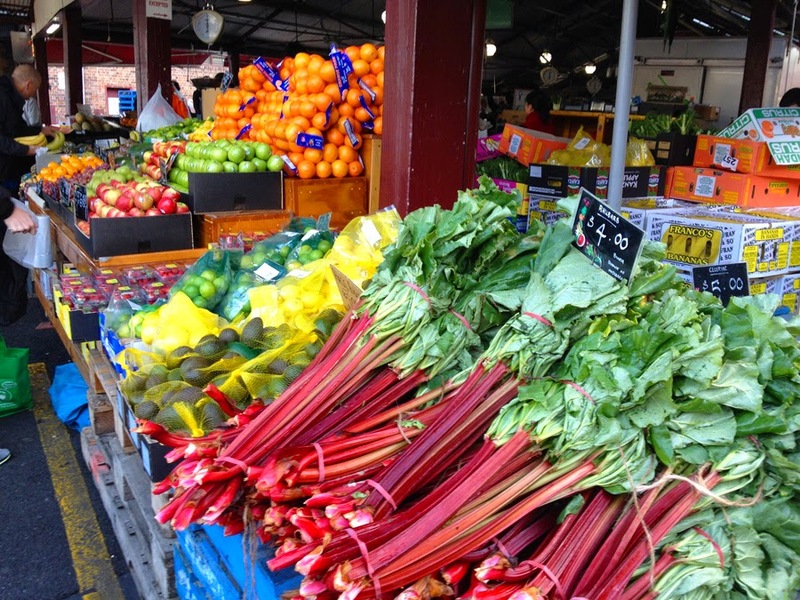 It is a vibrant and bustling inner-city market with fresh Aussie fruits, vegetables, local and imported gourmet foods, clothes, souvenirs and so much more. 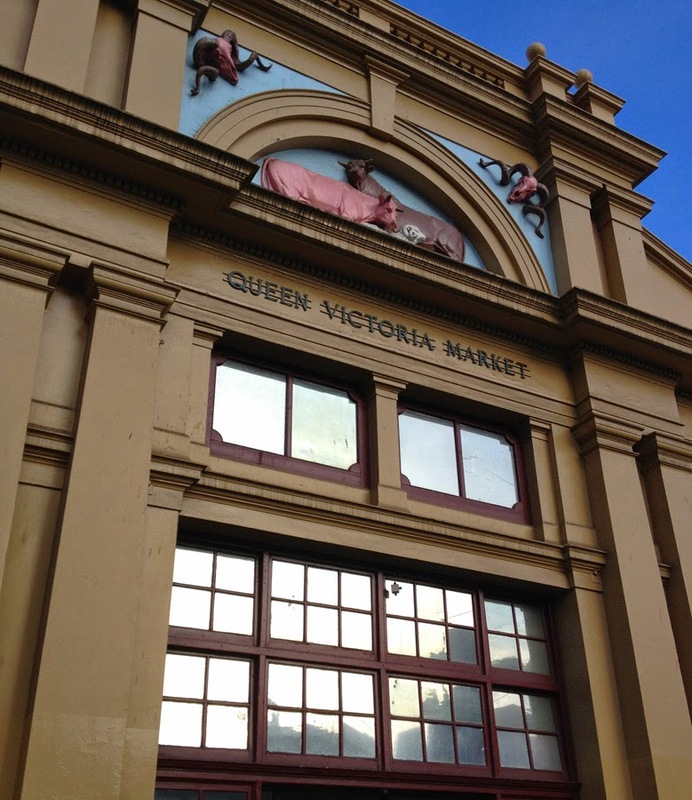 Starting out as a small market in the 1850's, the "Vic Market" gradually expanded into space made available by the closure of the Melbourne Cemetery. The re interment of the human remains from the closure of the cemetery caused a great deal of controversy at the time as there were about 10,000 burials on the site. There still remains approximately 9,000 people buried under the sheds and car park of the market. Every time work is carried out at the market, bones are disturbed. There is a legend about an old Australian soldier who appears around the sheds and car park during the night. A memorial to these people stands on the corner of Queen and Therry streets. 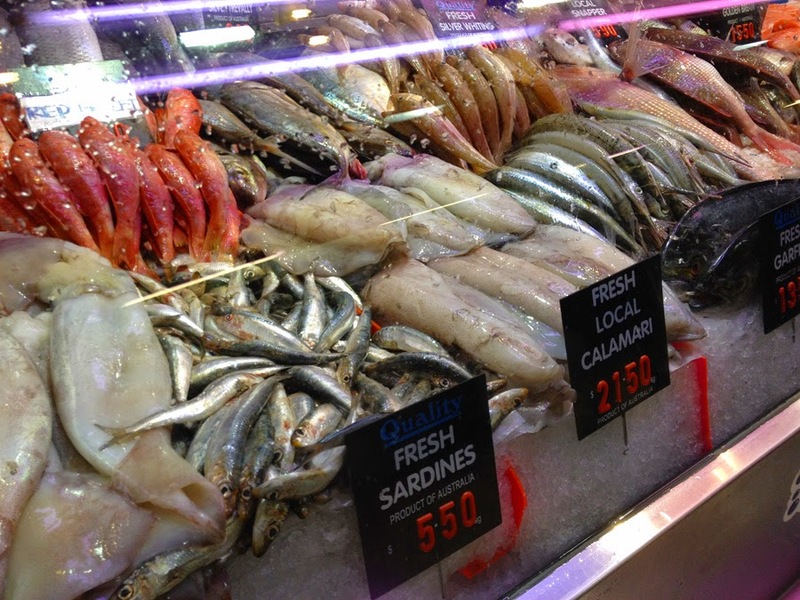 I might be a bit bias but out of all the markets I have visited so far the Vic Market is still my all time favourite. 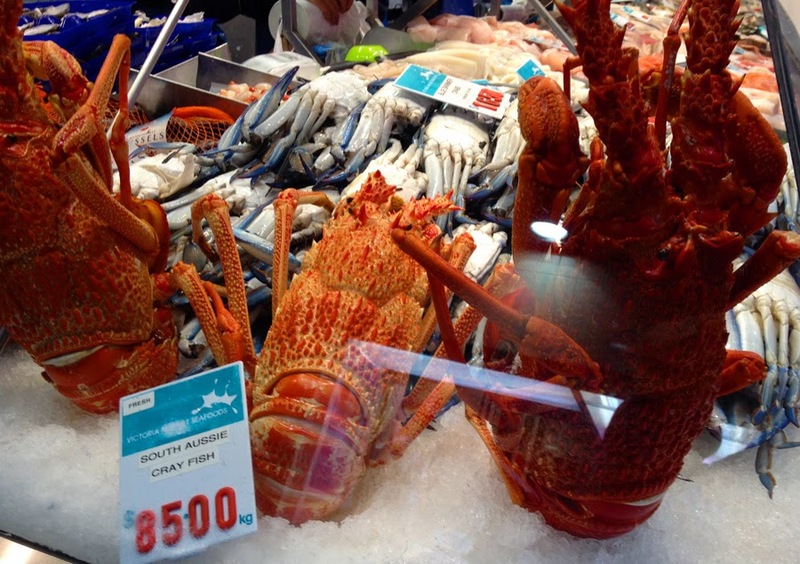 Prior to going on our Aussie Adventure we would head into the market about every second Saturday. So this morning we were really looking forward to get back to the Vic Market. 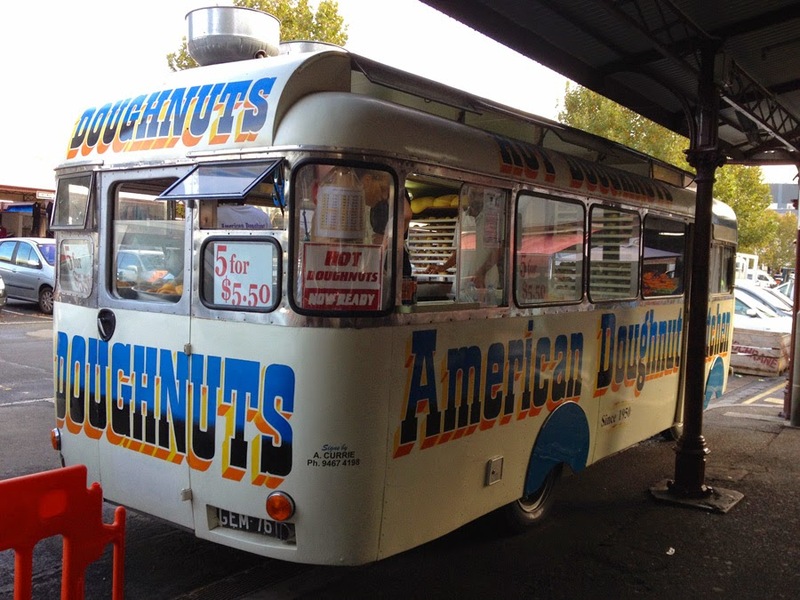 And once again this Melbourne icon didn't disappoint me. Not only do I love checking out all the food and other various items, I love just people watching.